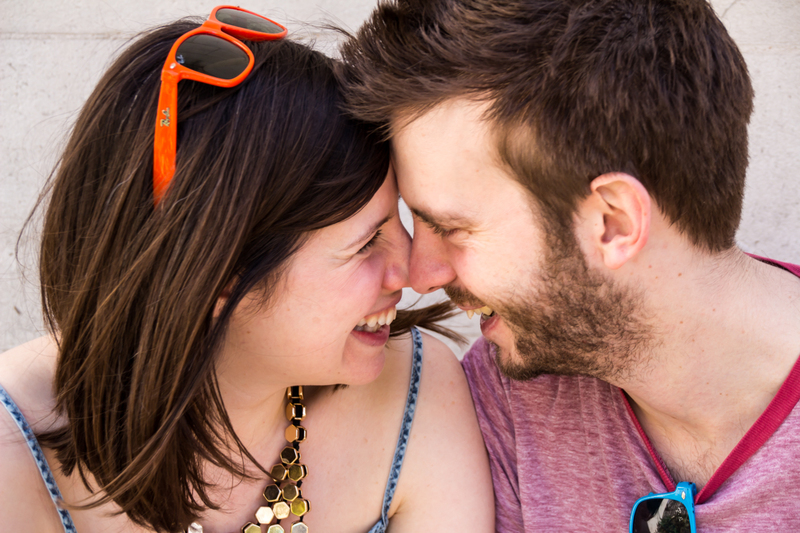 Bring the person you love and we’ll go to a place that means something special to you. I’ll create natural romantic portraits of you relaxing and happy together. 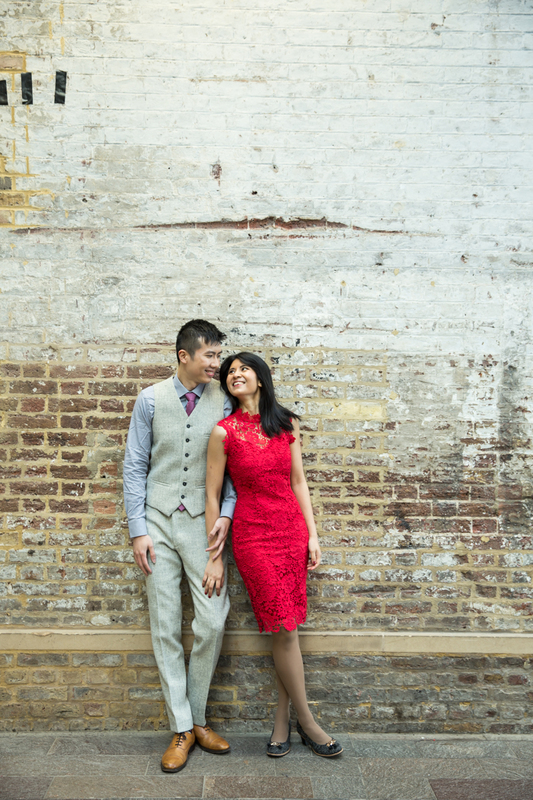 These engagement photo shoots can be as unique are you – from intimate at home sessions to photos by your favourite London landmarks, picnics in the park or a stroll along the river, a visit to a market or brunch in your local coffee shop. Just engaged? 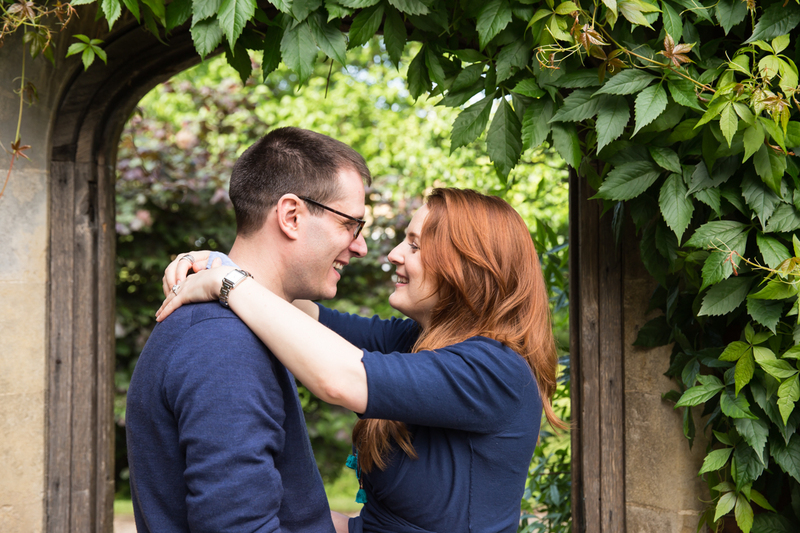 An engagement shoot is a lovely way to celebrate and gives you gorgeous photos to use when you share the news with family and friends. Planning a proposal? 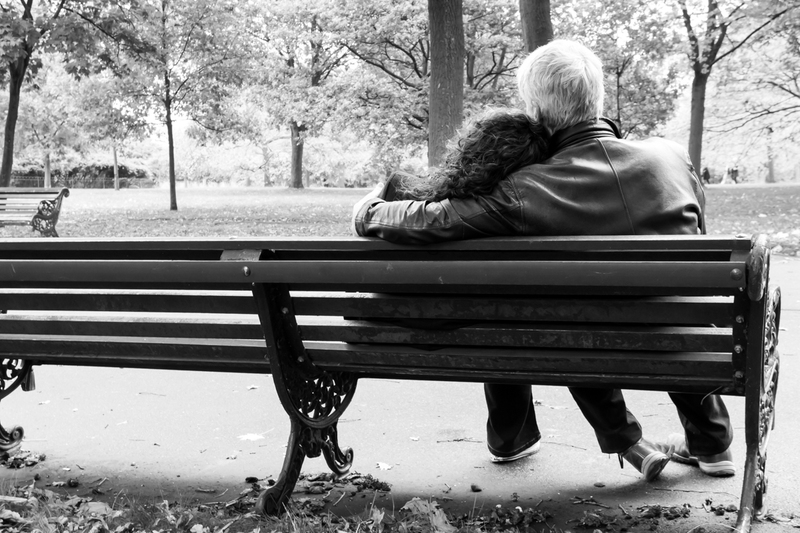 I’m happy to capture this for you, either undercover or as part of a couple photo shoot. If you’d like me to tell your love story, please send me a message – I’m excited to talk about your ideas. 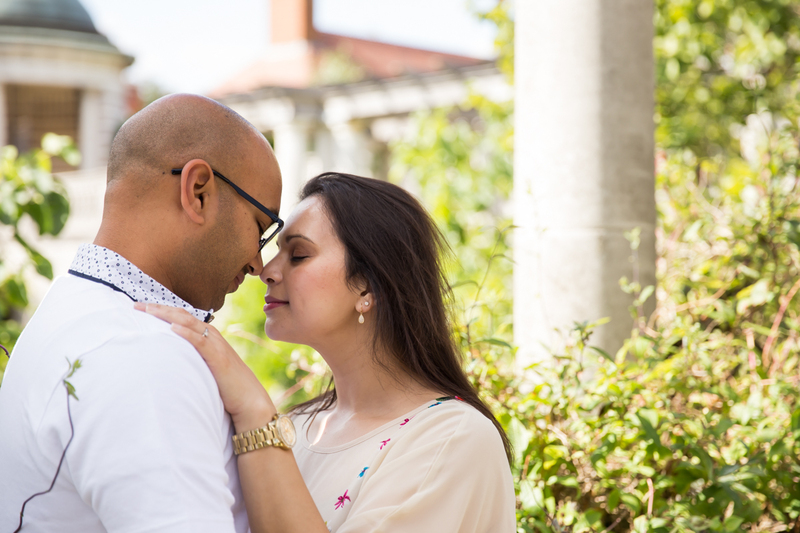 An engagement shoot is free when you book me to photograph your wedding. 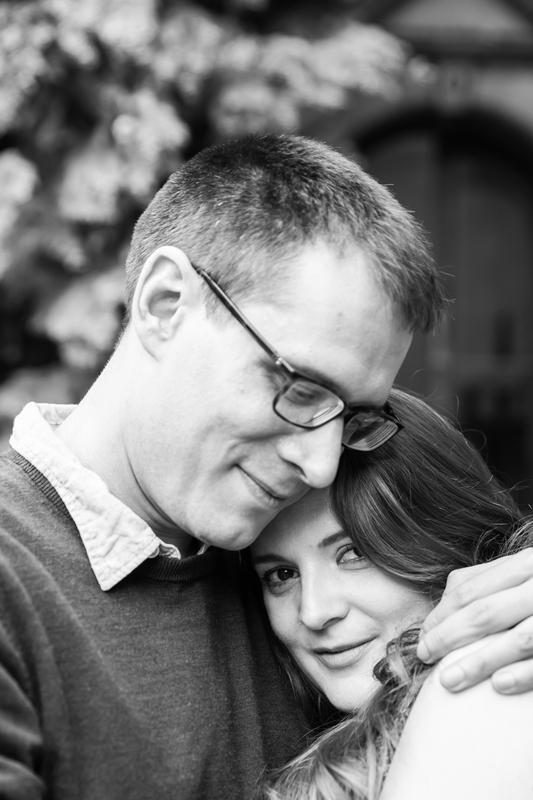 It’s the perfect way for us to get to know each other and a chance for you to relax in front of my camera so you feel comfy and look gorgeously natural in your wedding photos. 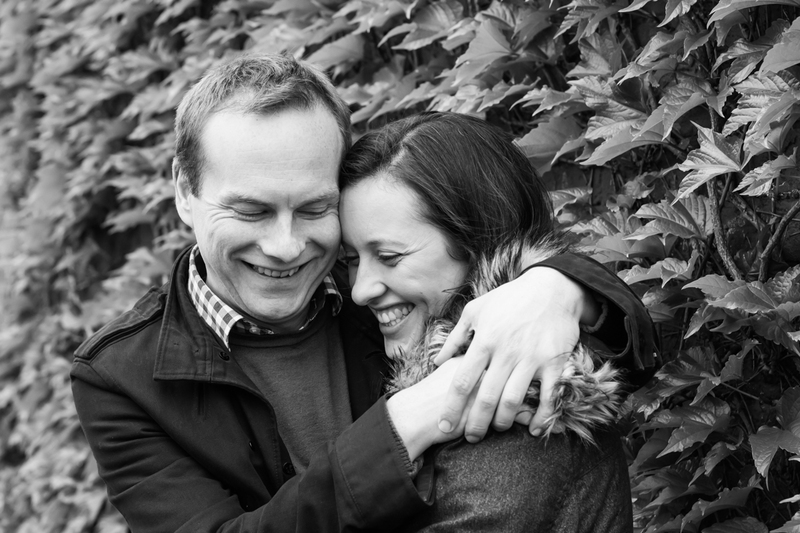 I offer London engagement photography and also cover Northumberland – but I’m happy to travel to other areas too. Just engaged? 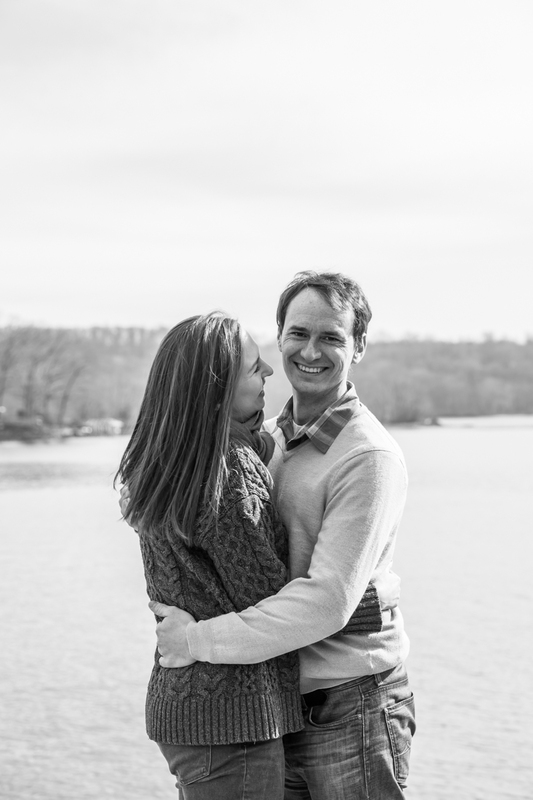 An engagement shoot is a great way to celebrate and capture your love in a less formal setting than your wedding. It gives you beautiful photographs you can use to share your news with family and friends, or to incorporate into your wedding. 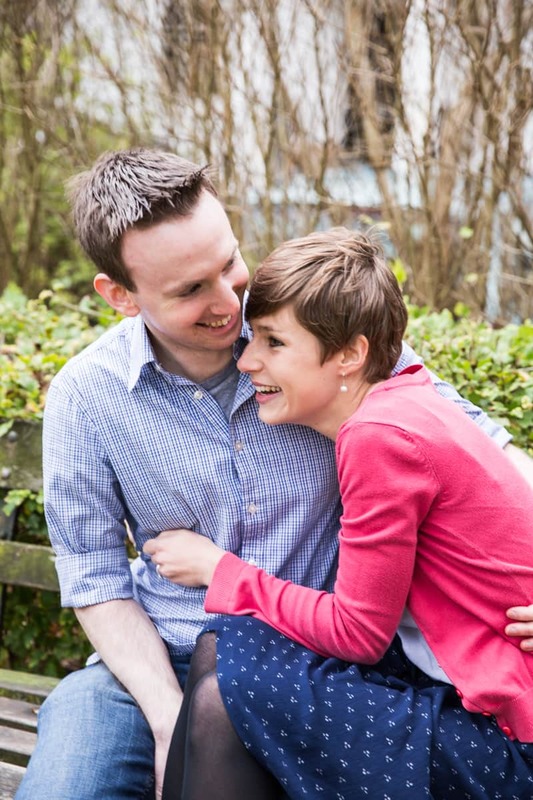 Engagement portraits make lovely save the dates, prints or slideshows can be displayed in your wedding venue and some couples have used large canvas prints for guests to sign as an alternative guest book you can then hang in your home. 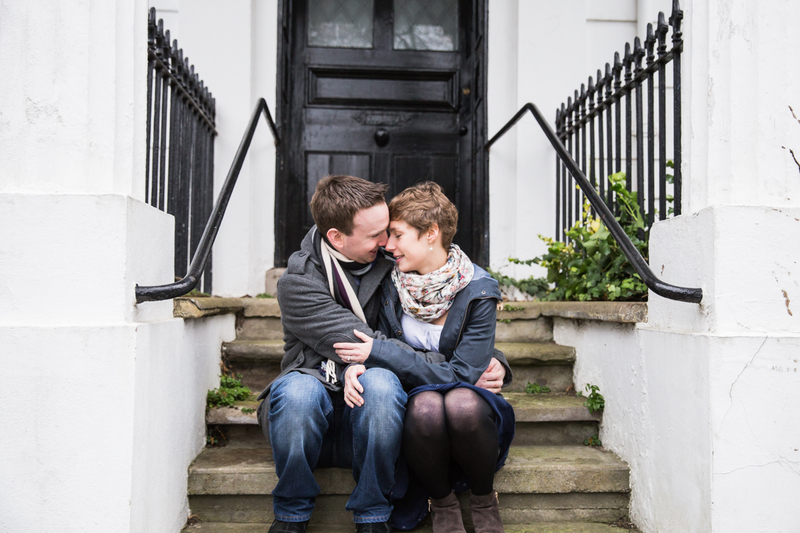 If you’re planning a destination wedding but want to capture your love in your home town, or if you’re visiting the UK on holiday and want to share your travels with your wedding guests an engagement shoot is perfect. 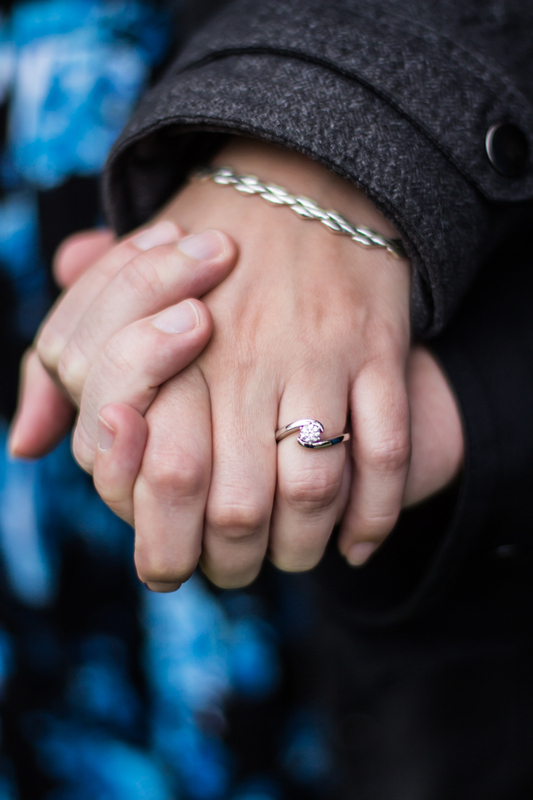 I’m also happy to photograph proposals. 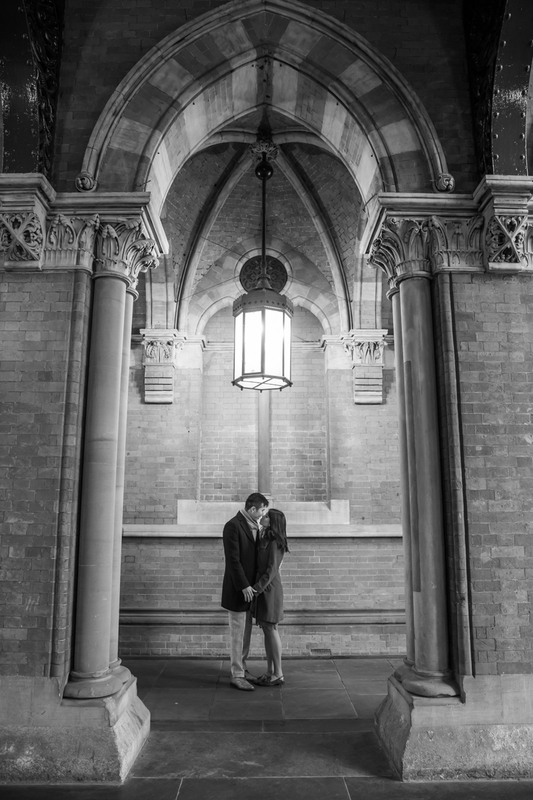 I can either be discreetly undercover at an agreed location ready to capture the moment you pop the question without your partner realising, capture all the emotions of a proposal and then create some beautiful engagement portraits of you together brimming with happiness! 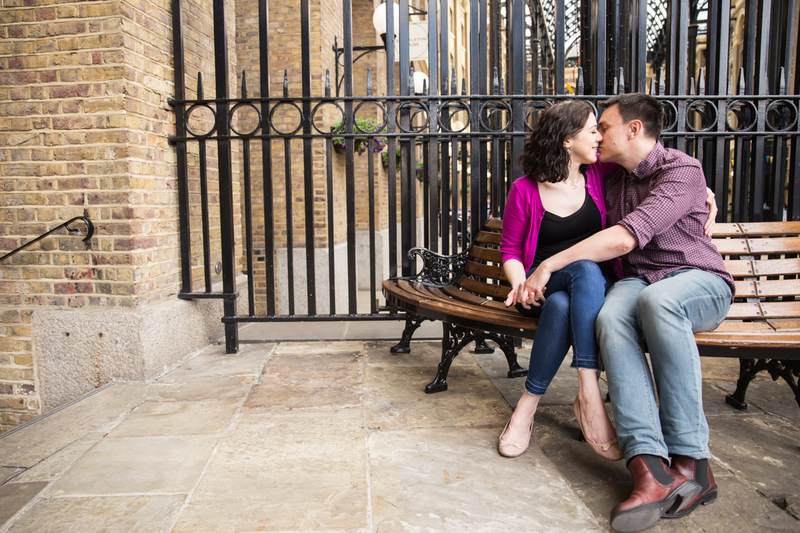 Or if you prefer you can choose to propose during a couple shoot – I will work with you to find the perfect setting for you to surprise your partner during the session. 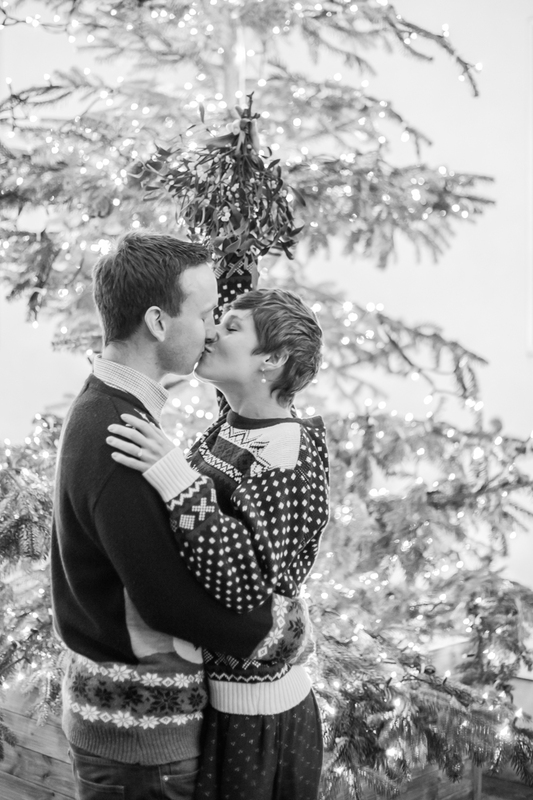 If you’re not engaged or you’ve been married for years I’m still more than happy to take couple portraits for you! 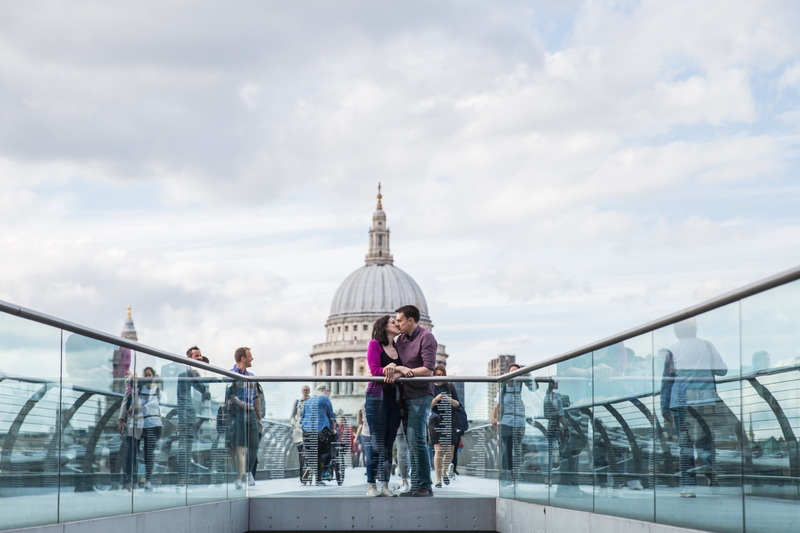 Whether you live here or are visiting London on holiday, this is a lovely way to celebrate an anniversary, create an image for your Christmas card or just capture special memories from this time in your relationship. 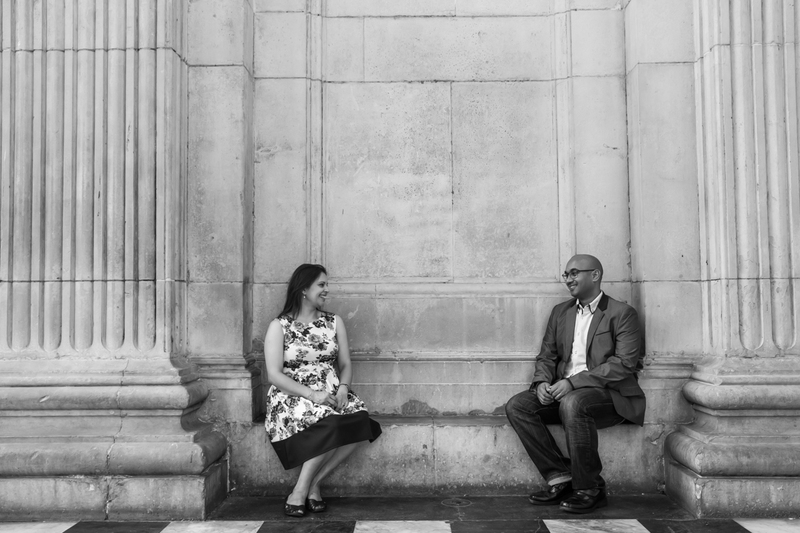 If you’d like me to capture your love story, you can find out more about my services & pricing – I can’t wait to talk about your plans.